In many modern families, both parents have daytime jobs while their children are cared for by nannies or babysitters. Although you want to trust the caregiver that you have chosen, you are leaving them alone with your most precious asset – your child – and thus it is best to monitor your caregiver using a covert security camera. Is the nanny performing the duties agreed upon with you? Are they neglecting your child’s safety and well-being? Are they going through your drawers and touching that which does not belong to them? Are they stealing from you? 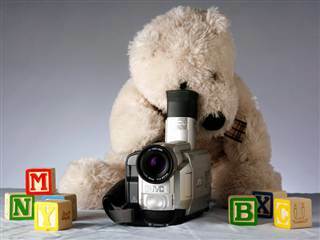 Our NYC private investigators can ensure that these “nanny cameras” are well hidden in items such as teddy bears, books, clocks, humidifiers, fire alarms, etc. We have both wired and wireless security cameras, some of which have an SD card that you can put right in your computer for easy viewing. You can also have a setup that allows you to see into your home in real-time, allowing you to perform a checkup at the touch of a button. 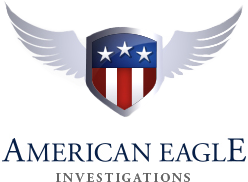 To learn more about our nanny surveillance services in New York, please do not hesitate to contact American Eagle Investigations today. When you call us at 212-344-8997 or fill out our convenient online form, our professional private investigator and owner Dan McBride can provide you with a free and confidential consultation.